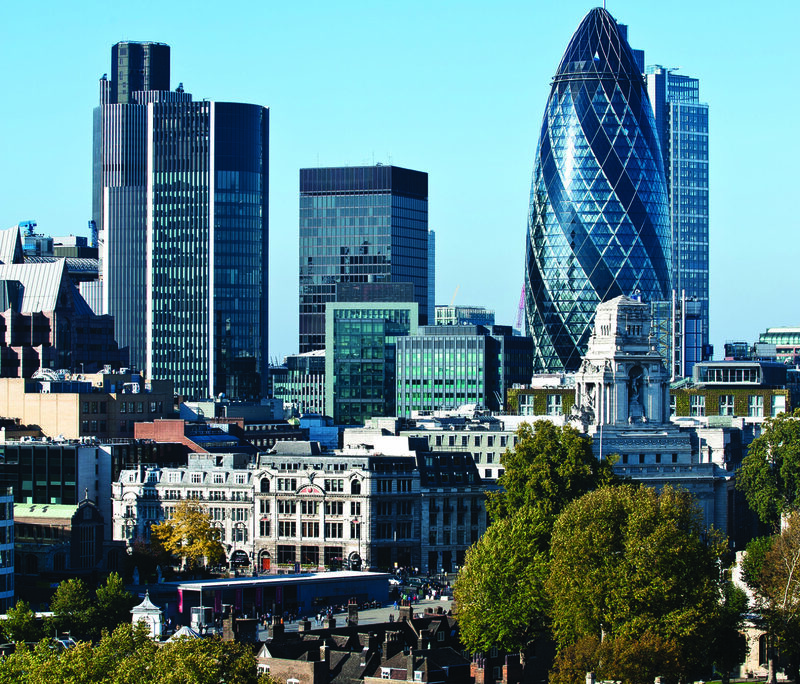 UK cities have to be smart about how they spend, manage and invest their money and assets. Currently a lot of this money is controlled by central government grants and funding dedicated to specific areas such as housing or social care. 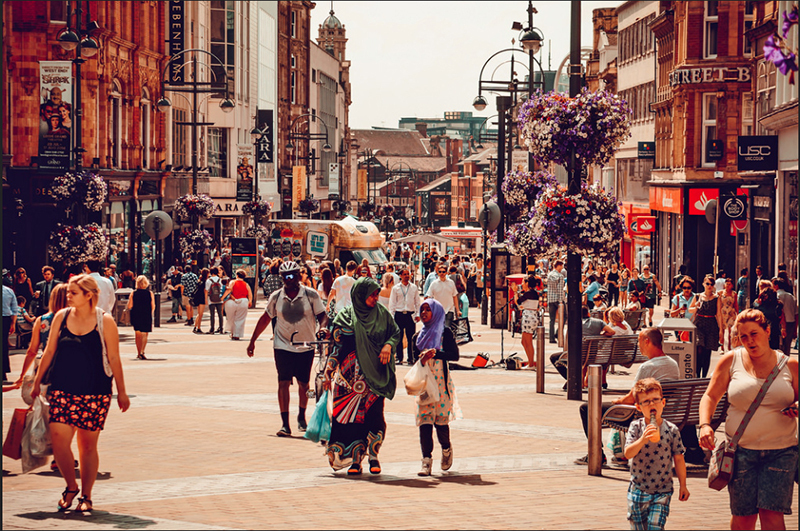 But in recent years there has been a move to give local government more control over its finances, for example through the devolution of business rates. 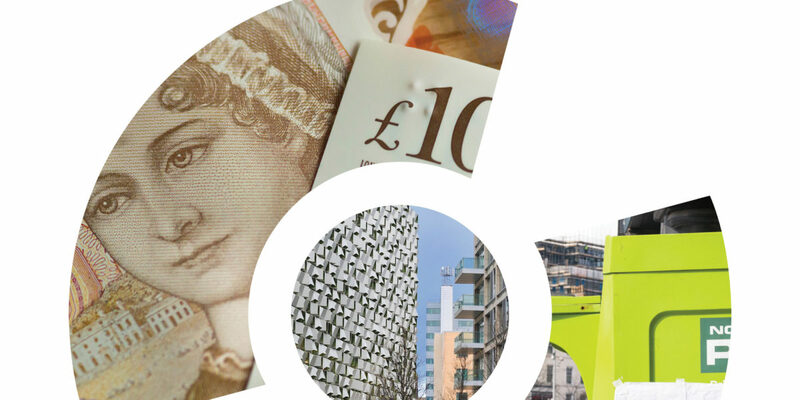 Here, we have collected examples of how cities in the UK and beyond are taking advantage of their finances and assets to drive growth in their economies. These case studies reflect how cities have sought to make improvements to the different challenges and present their self-reported outcomes. These are intended to help cities to approach their own similar policy challenges. 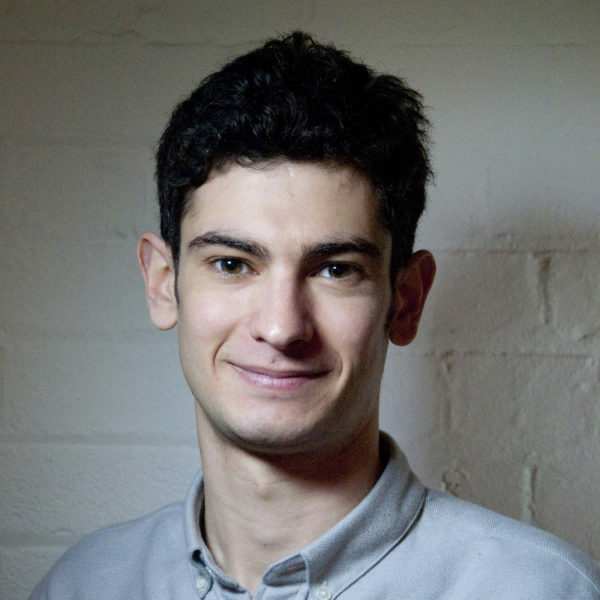 To find out more about the specific impact on local economic growth for similar programmes and interventions, the What Works Centre for Local Economic Growth offers a number of rigorous policy evaluations, and policy design guides in areas Area-Based Initiatives, Public Realm and Estate Renewal. 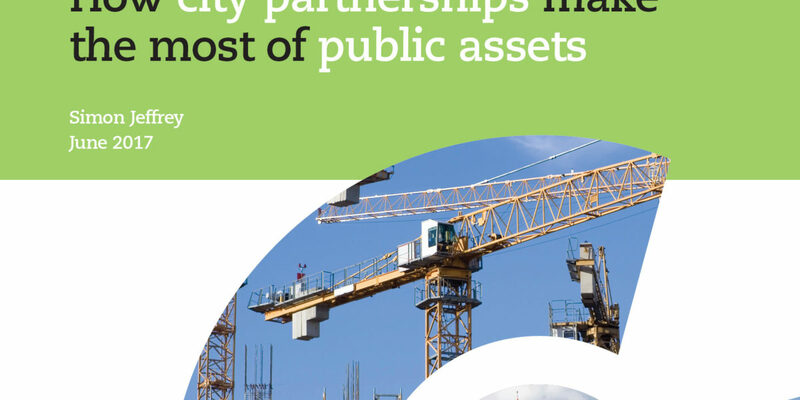 Publicly owned land and property assets are an increasingly important tool for local authorities to support economic growth and generate revenue funding. Shrinking budgets have created financial pressures for local authorities to reduce expenditure as well as finding new ways of funding public services and day to day spending. Maximising the contribution of assets as sources of long-term revenue funding by leading, shaping and unlocking development has become essential. In recent years, economic growth has failed to translate into fewer people living in poverty, driving inclusive growth up the national and local agenda. In this context, it is important that cities find ways to increase revenues, leverage returns on their investment, encourage investment from other stakeholders, and coordinate the spend of organisations within cities to support better outcomes for residents at all levels of the income distribution.